2017: Back in the U.S.S.R.
With Russia’s reemergence as a major actor on the world stage, this seminar turns to great literature for a wider perspective on Russia’s past and the legacy of its Soviet era on the present. Two nonfiction works by Nobel laureates—Milosz’s The Captive Mind and Alexievitch’s newly translated Secondhand Time—investigate the appeal of the Soviet system during its height and after its fall, respectively. These works frame two great Russian novels of the 20th century: Grossman’s Everything Flows, a harrowing portrayal of Stalinist enormities as remembered by a man returning from the gulags, and Bulgakov’s The Master and Margarita, a satiric phantasmagoria of devilry in Moscow. Read together, these four works create a fascinating dialogue among themselves, and should create the same among seminar participants as we explore, away from the heat of the daily news, modern Russia. In concert with other MHC programming exploring the impact and reach of the 14th Amendment (submitted to the states for ratification 150 years ago), the texts of this seminar deal with both the issue of racial inequality that was the Amendment’s initial target, and the subsequent application of the Amendment to civic rights and equal protection involving sexual orientation and poverty. 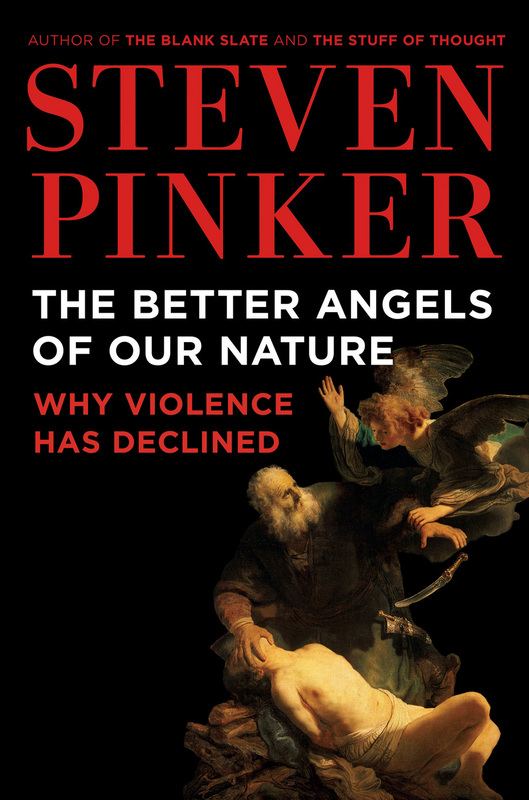 The “Better Angels” seminar is an attempt to engage in such a dialogue, beginning with Steven Pinker’s The Better Angels of Our Nature: Why Violence Has Declined. 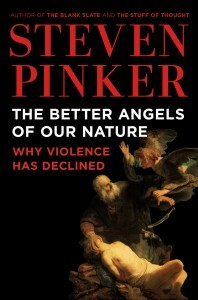 I suspect Pinker wanted the second part of the title to be provocative, and hope it proves so. 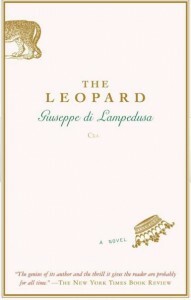 At any rate, it is a text full of sweeping ideas drawn from evolutionary psychology, historical and archaeological records and statistics, often in the service of battering preconceptions about the history and frequency of violence. 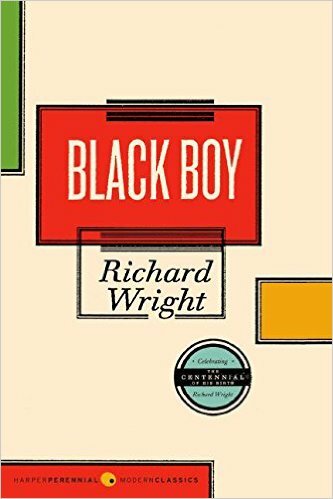 The book is interesting not simply because of his thesis, but for the entertaining compendia of human behaviors over the millennia, and for Pinker’s portrait (disturbing and encouraging in equal measure) of human potential.